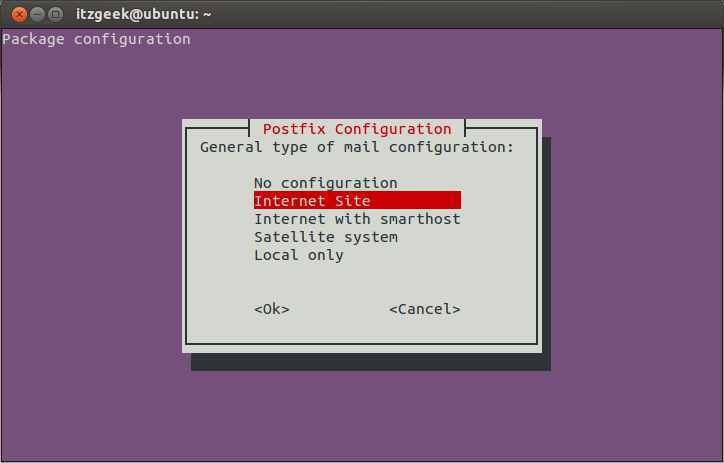 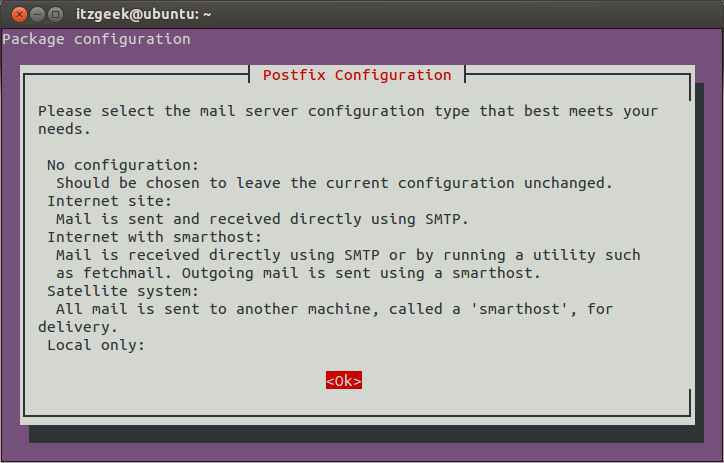 Follow the on screen instruction, it would ask you to setup mail configuration of an account; from where you want to send a notification mail. 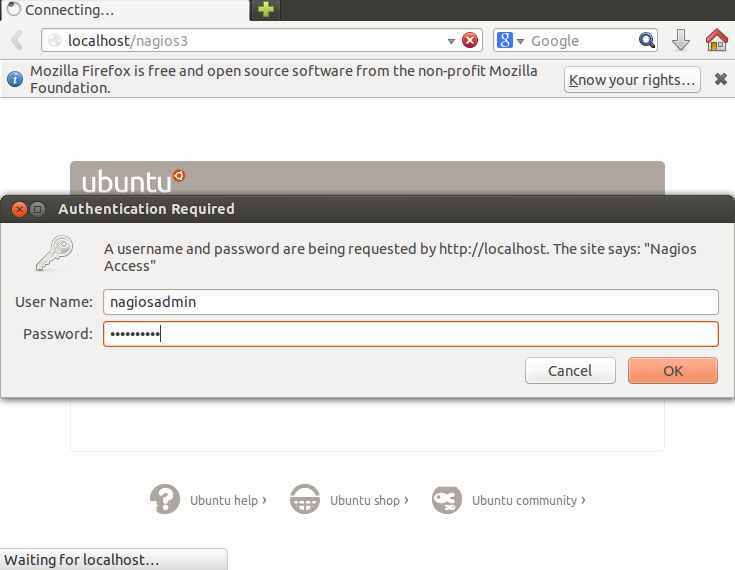 You can choose an option based on your need. 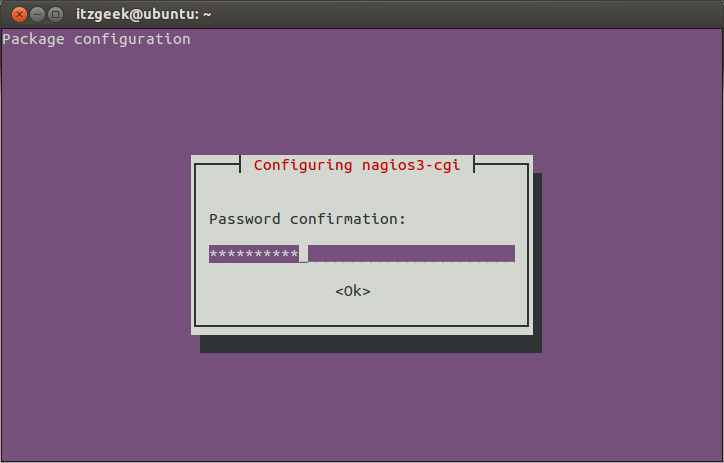 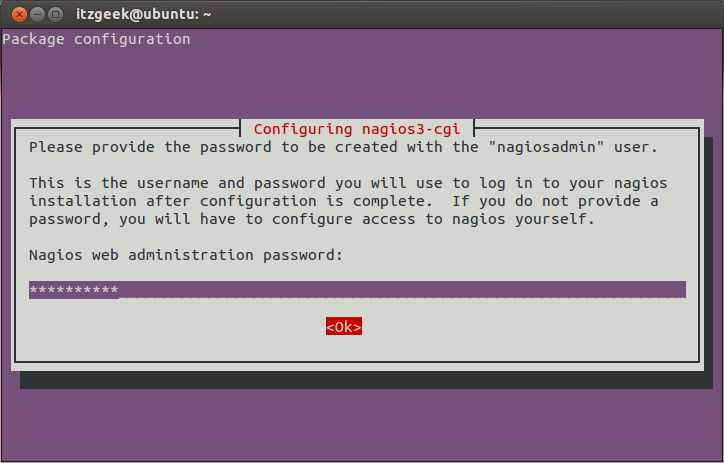 Enter the secure password for the user “nagiosadmin”, it is required to access web administration console. 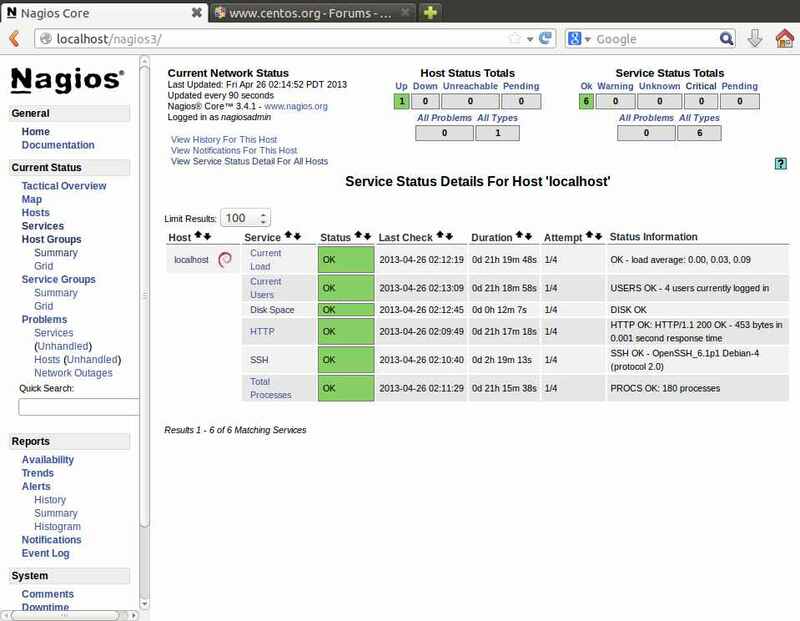 Add nagios user to www-data group.